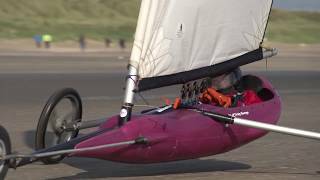 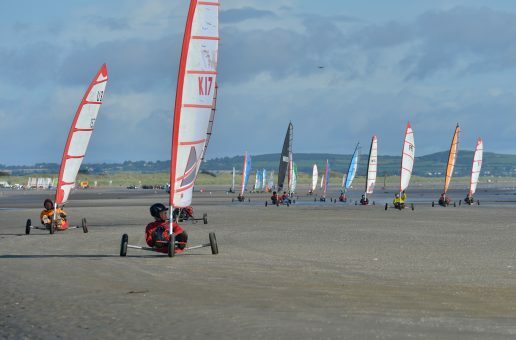 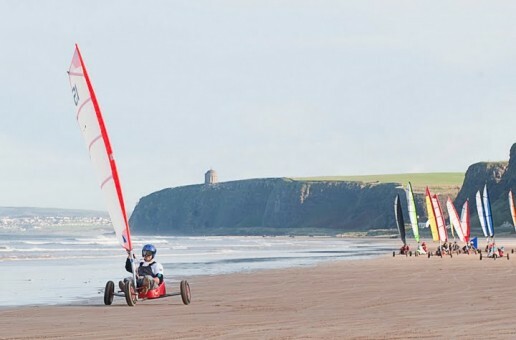 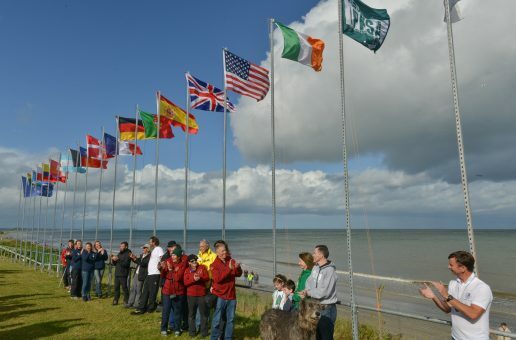 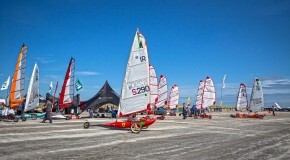 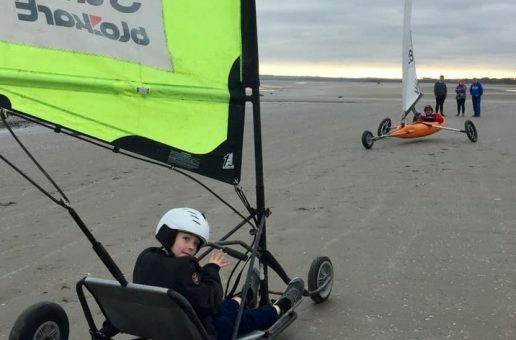 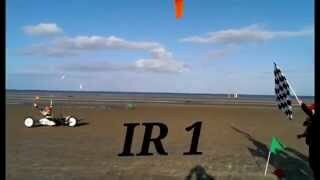 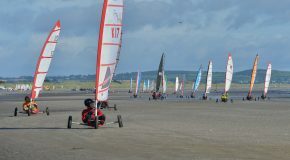 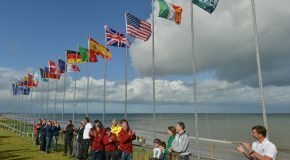 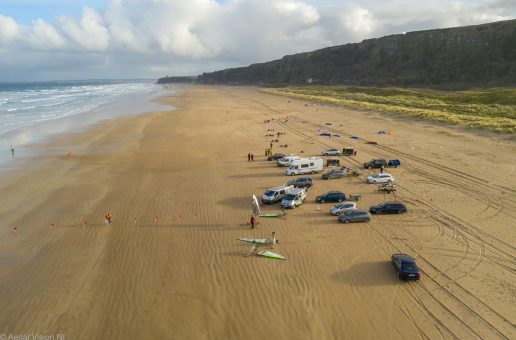 Sand Yachts & Kites on the East Coast Bettystown is the location, Saturday 7th and Sunday 8th April between 0900- 1530 on both days. 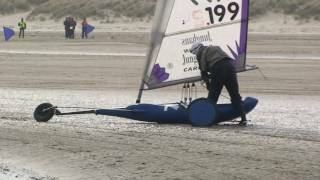 This is the final round of the 17/18 Winter Season. 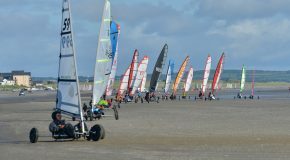 See you at the 2017 Battle, IPKSA have been invited again !